Does your child have a unique talent? Does your child have an exceptional voice? Can your child play an instrument? 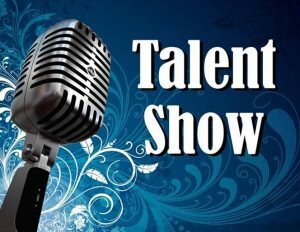 If you answered yes, then speak to you child about signing up for this year’s Talent Show. The sign-up board can be found beside the gymnasium. Please sign up by Friday, October 5th.The Talent Show will take place on Friday, October 12th. Attention all high school students! Have you been researching universities for next year? Not sure which one to choose? Look no further! 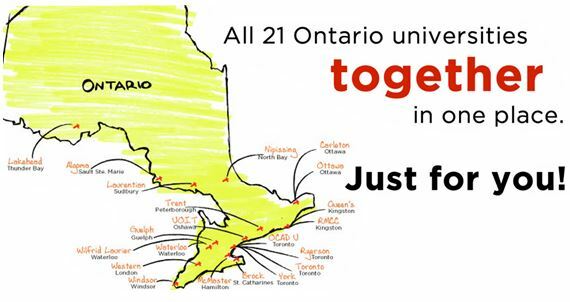 Attend this free event with all 21 Ontario universities together in one place. Make sure to attend the fair from Sat., Sept. 28 – Sun., Sept. 30 (10 a.m. to 5 p.m. daily) at the Metro Toronto Convention Centre. 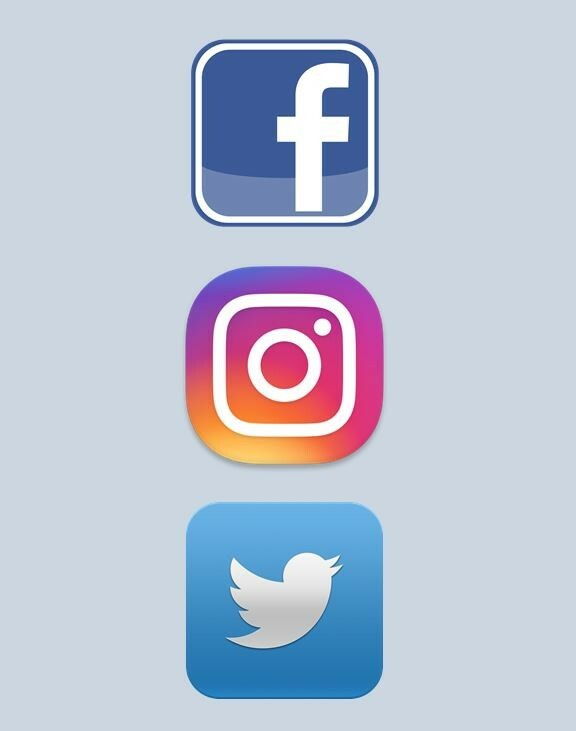 Don’t forget to check out Prestige School’s social media pages for news, school events, and student achievements. Students in preschool to grade 8 have received agendas on the first day of school. Please read over the school policies with your child and sign the front page. Students use their agendas to write homework, assignment dates, test dates, upcoming events, and to bring home important paperwork. Teachers also will write notes to parents in the agenda, as well. 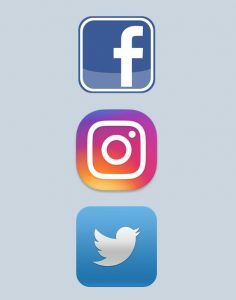 Parents are asked to check their child’s agenda everyday to check for the above. Please make sure to read due dates correctly and have your child finish their school work on time. As a reminder, Prestige School has an enforced dress code. Students must wear the school crested white top, school navy dress pants or skirt, and black dress shoes. Sweaters and vests need to have the school crest. If your child wears a tie, it must be the school tie. The physical education uniform must also be the school crested t-shirt and shorts. 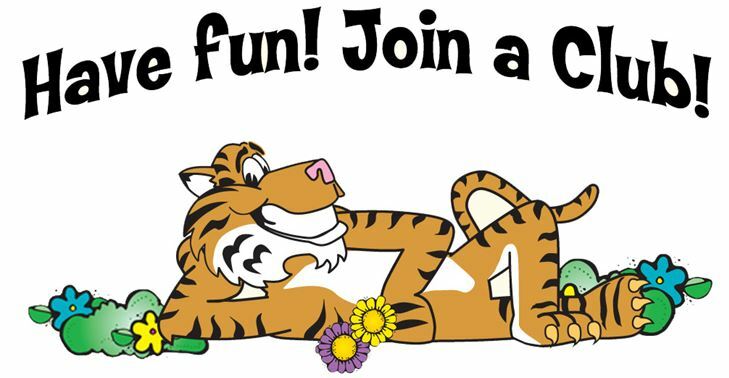 Sign up sheets for after school clubs will be emailed next week. 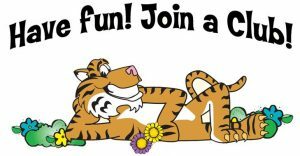 If you would like your child to attend an extra-curricular club, please fill in the sheet and have your child return it to the office. All clubs start the last week of September. Thank you for your patience. 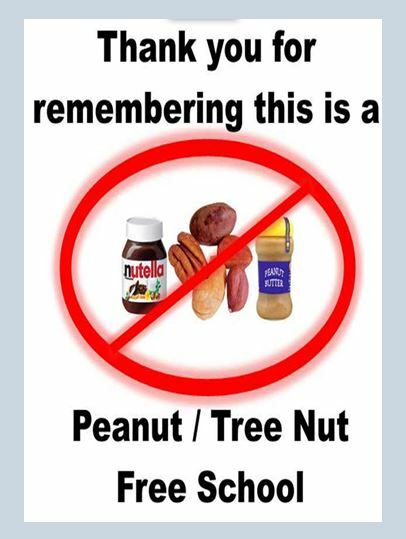 Prestige School is a nut free zone. This means that your child’s snack is not allowed to have any kind of nut or nut product. All food must be nut free. This applies for all food brought into the school and on field trips.